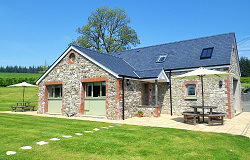 Golden Grove Cottages are family owned self-catering holiday cottages. Nestled on the edge of the renowned Towy Valley in Carmarthenshire and set in stunning countryside minutes from the vibrant market town of Llandeilo, our beautiful converted stone barns and breath-taking views make the perfect escape. 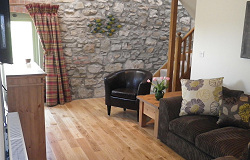 Part of the former Cawdor Estate, our traditional stone holiday cottages are beautifully furnished and extremely comfortable. These beautiful converted barns enjoy an idyllic and peaceful location on a hillside with stunning views over the valley and beyond.